Users who like GCTV CRASHCAST EP3 - ALL THE LEAGUES!! Users who reposted GCTV CRASHCAST EP3 - ALL THE LEAGUES!! Playlists containing GCTV CRASHCAST EP3 - ALL THE LEAGUES!! 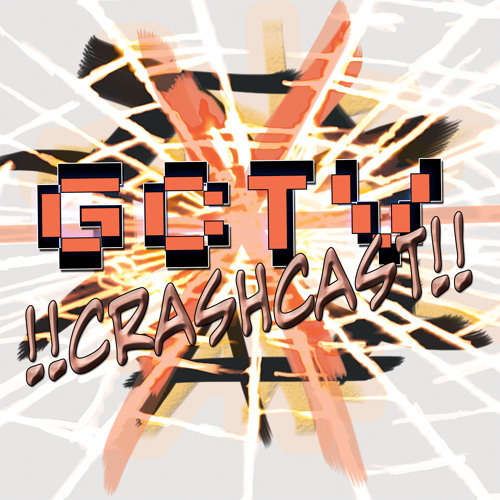 More tracks like GCTV CRASHCAST EP3 - ALL THE LEAGUES! !